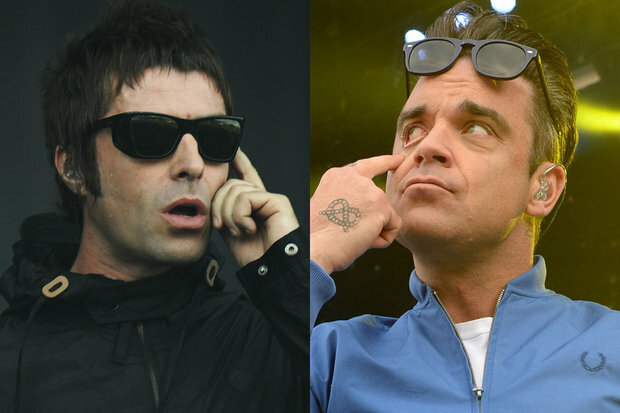 Robbie Williams has revealed he once pretended to be Liam Gallagher to check into the Oasis star’s hotel room. The former wild man of pop had been up all night and knew Gallagher had booked a room that he was not going to use, so decided to assume his identity. Williams said in his upcoming biography, Reveal: “Did I ever tell you about the time that I booked into a hotel as Liam Gallagher? “I was up all night in Manchester and then got on the train the next day with all the journalists that were still awake, and pulled a journalist. 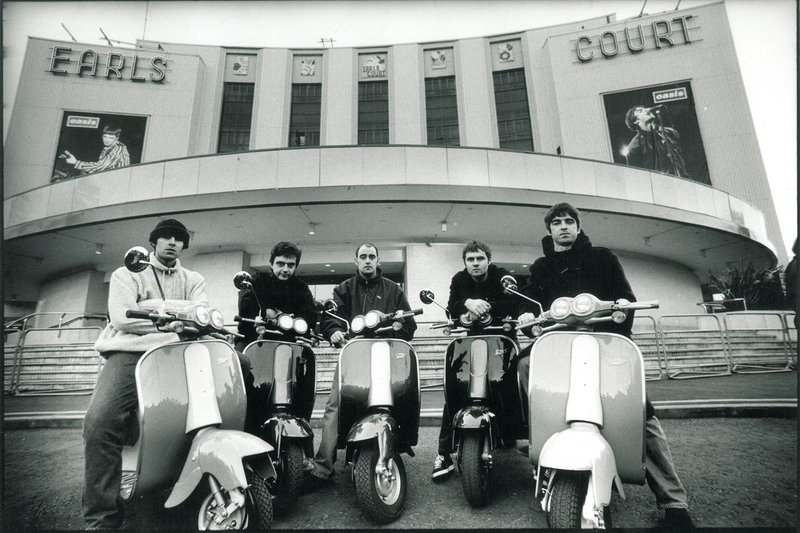 “I think it was Later… With Jools Holland that he was supposed to be coming down for, and I knew that Liam wasn’t coming, and I knew that he had a hotel room free and I knew his pseudonym – Billy Shears. Williams, 43, said Gallagher later discovered what he had done. He said: “I think somebody told him. “‘Cheeky c***…’ I don’t know if it was ‘cheeky c***’ good or ‘cheeky c***’ bad – I’m guessing bad. “But, you know, I’d been up for more than twenty-four hours in the fumes of rock ‘n’ roll. In the dying embers of the night. :: Reveal, the official biography of Robbie Williams, by Chris Heath is out on September 21 (Blink Publishing), £20. ← Is ‘Greedy Soul’ going to be Liam Gallagher’s next single?